Burning fat requires a lot of consistent efforts and dedication. There are many ways we resort to when we want to burn the excess amount of fat from our body. We diet, we eat the right foods, we change our lifestyle, we exercise and we just do about everything to prevent ourselves from piling those extra pounds. 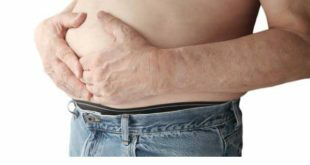 While some people have a tendency to gain weight there are some others who donвЂ™t have to put in much effort to shed off some extra pounds. 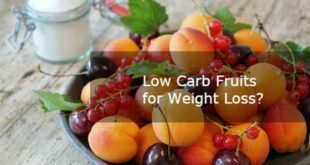 It is important to understand here that incorporating fat burning foods in your diet can stimulate the fat burning process in your body and can help you shed off the weight faster than you imagine. Incorporating them into your daily diet is the way to go when you are trying to lose those bulges and tires. When we have a high metabolism rate our tendency to put on weight reduces considerably. 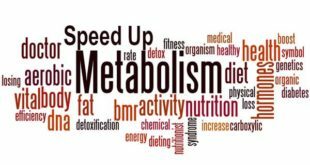 A slow metabolism is the reason why you keep piling off those extra pounds. Well, there are some healthy foods which have a very thermogenic effect and can actually help you burn calories as you digest them. These foods also boost metabolism and trigger hormones that fight fat. 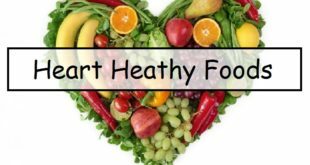 Including them in your diet is the wisest thing you can do when you want, you are on the weight loss regime and want to prevent putting on any additional weight. However, including these in your diet doesnвЂ™t mean you keep bringing on them throughout the day. It just means eating them in the right quantities and proportions which give you adequate nutritional value and ups your metabolism in the right way. We bring you the top 20 fat burning foods to help you as aid your weight loss regime. Lentils are excellent fat burning foods, they are rich in fiber and keep us full and satisfied in between our regular meals. They also help in maintaining the fluctuation in blood sugar levels and are highly recommended for all age groups. Lentils are a really good source of proteins as well and are the right source of protein for vegetarians. They also help in processing carbohydrates more effectively. Simply have lentils as a side dish, have a lentil soup or add them in curry and eat with rice in your daily diet. Green tea has been known to do wonders in weight loss and is one of the most effective fat burning foods. Having 3-4 cups of green tea per day can alone help you shed at least 80-100 calories. Green tea helps in boosting your immunity and also helps in fastening your metabolism, which helps you lose weight faster. Many people who want to lose weight drink at least two cups of green tea daily to help shed weight fast and get that extra dose of energy. Well, if you love spicy food, then this is definitely a must for you. Including hot peppers in your diet is a wonderful way to lose weight faster. Hot peppers like chipotles, jalapenos and habaneros indirectly help us burn fat and are one of the best fat burning foods to be included in our diet. These contain capsaicin, which gives benefits that are related to losing body fat and the overall fat burning process. Having these regularly increases our body temperature and speeds up your metabolism which aids in the weight loss program and helps us lose those extra pounds quickly. Brown rice is one of the best and commonly used fat burning foods. Replace the white rice with brown rice in your diet and notice the difference it makes. Brown rice is rich in fiber, starch, carbohydrates and other nutrients which help in losing weight and also help in maintaining body weight to a great extent. Brown also helps you make a lot fuller with a just small quantity and you generally tend to eat less of it than the white rice. It is one of the best fat burning foods and aids in weight loss regime to a great extent. Coconut contains medium chain fatty acids in a large quantity. These MCFAвЂ™s help in boosting our metabolism to up to 30 % and helps us to burn body fat to energy. Use coconut oil to cooks your dishes, eat it raw or just have a lot of coconut water every day. Coconut is healthy in just about any form and is one of the best fat burning foods to be included in your diet. Almost all of the doctors recommend us to eat oats whenever we want to lose weight and it is definitely not without a reason. Oats is one of the best super foods which not only helps us to burn more fat, but also prevents a number of diseases. Oats contain a lot of fiber, which aids our metabolism and makes us feel less hungry between meals. It also contains many antioxidants and minerals and helps us in lowering our cholesterol levels. Including oatmeal in your breakfast can do a lot of good and supply you with enough energy for the entire day. HavenвЂ™t we all grown up on watching Popeye getting all his energy from the super food spinach? Well, itвЂ™s certainly not a myth. Spinach is one of the best fat burning foods which helps us not only in losing weight, but it also lowers the bad cholesterol, increases metabolism and stimulates the conversion of fats in our body. Cook spinach in a number of ways in your diet. Make salads, cook curries, or just make vegetables or vegetable pancakes. Spinach is a must have in everyoneвЂ™s diet. Blueberries not only help in the general weight loss, but also help in making us lose the body fat in a highly effective manner. The compounds present in blueberries help to break down the fats and sugars in the body and therefore it is one of the best fat burning foods we all should have. However, remember not to add any kind of sugar with them. Just eat them plain or have a fresh blueberry juice made at home every single day to benefit most from blueberries. Flax seeds contain a compound called lignans, which are a weapon to burn that excess fat in the body. These days flax seeds are a trend ad doctors and nutritionists recommend adding them in some or the other form in your diet to benefit from their many properties. Flax seeds have essential fatty acids that boost our metabolism and lower the bad cholesterol in our body. Just sprinkle some flax seeds over your salads, include them in smoothies or just add them to your cereals. They are just great for all of us. Lemons and oranges have a high content of citric acid and are one of the best super foods to be included in our regular diet. These works as a liver detoxifier and enhance the bodyвЂ™s ability to digest and burn fat more quickly. These citrus foods are also low in calories and the fiber in them helps us to maintain the blood sugar levels in our body. Have them raw to extract the maximum benefits out of them. You can also include them in your salads to benefit most. The allicin in garlic is one of the best nutrients that our body needs.В This super food called Garlic is not just one a fat burning food, but it also helps to flush out the fat from the body. Include a lot of garlic while cooking your dishes. You can also simply take two or three garlic cloves every day on an empty stomach to benefit most from them. 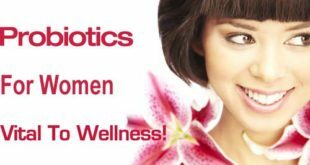 These donвЂ™t just help in weight loss and but also give us a lot of other benefits like lowering our cholesterol, and diabetes etc. The enzymes found in apple cider vinegar work great on our body and help us in improving our digestive system. 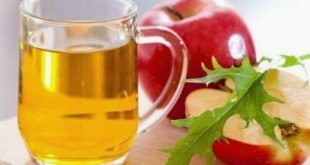 If you include apple cider vinegar in your diet, you can start seeing some really visible results within days of using it. Simply add apple cider vinegar to distilled water and drink it at least 20 minutes before your meals. It can help you to digest the food better and extract the maximum nutrients from the food you eat. Cantaloupe is one of the best fat burning foods we can include in your regular diet. It is not just rich in fiber but also rich in beta carotene, which helps to fight with the fat in the body. It is also low in calories and makes us fuller when we eat it. You can simply cut a few pieces from it and relish them daily or include them in your favorite salad. Sweet potatoes are great for all dieters and one of the best foods to be consumed throughout the year to help maintain body weight. These are low in calories and keep us more full in between our meals as well. Sweet potatoes are also loaded with essential and powerful nutrients which help to stabilize blood sugar, lower insulin resistance and prevent calories from burning of fat. These are the best foods you can be addicted to. Make salads, boil them and eat or just make simple and delicious vegetables. 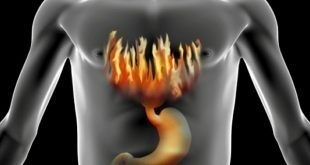 The high thermogenic effect is found in lean meat which simply means that you will burn at least 30% of the calories from the food you eat during your digestion process. 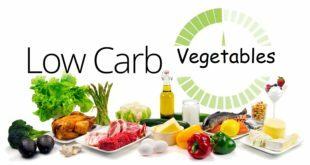 If you love non-veg and want to cut down on the body weight and fat in your body, simply include lean meats in your diet as these are one of the best fat burning foods you can have. Include them in your salads, soups or just make simple and light dishes out of them. Cinnamon is one of the most effective fat burning foods and including it in your diet can do you a lot of good. Add just about one teaspoon of cinnamon in your diet and see visible results in your weight loss regime. Cinnamon helps to regulate the levels of blood glucose and also helps in preventing cravings. Add it in your morning tea to extract maximum benefits out of this super food. 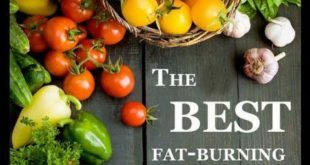 It is indeed one of the best fat burning foods you can include in your diet. Beans are a staple weight loss food. They help regulate the blood sugar levels and help with digestion due to their fiber content. Replace the crab laden rice or bread in your diet with beans and watch the benefits it does to your body. You can also make some delicious salads, bean soups or vegetables extract maximum benefits from this super food. Ginger adds a lot in the digestion process and benefits us in a number of ways. It has long been used since ages in a lot of ways to benefit our body naturally. Include ginger in your tea and your dishes to extract the most benefits from this super food.В It helps us lose that extra fat really fast. Asparagus helps in expelling toxins and other wastes from the body. It also contains a lot of vitamins and minerals,which can help us a lot if we in clued asparagus in our diet in a number of ways. It is really easy to prepare, you can simply season it with a few spices and itвЂ™s ready to be eaten. 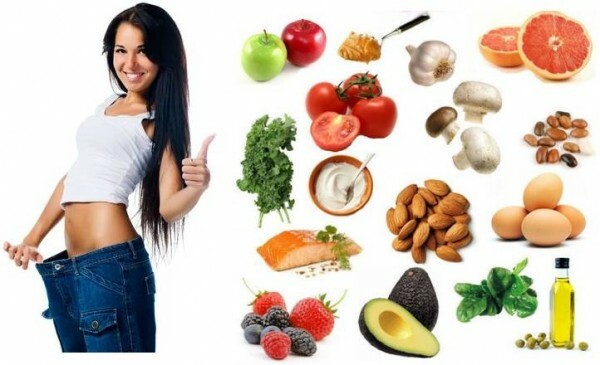 These fat burning foods are the best thing you will have in your diet when you are trying to shed those extra poundsВ in your body. Include them and watch the numerous ways they benefit you. 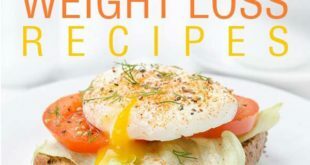 How to Gain Weight Fast for Women? 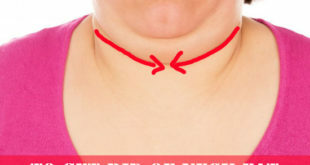 How to Get Rid of Neck Fat? 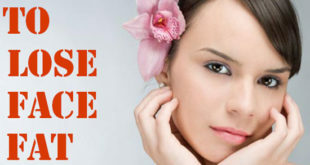 How to Lose Weight in Your Face? 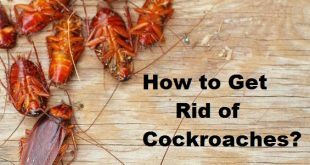 How to Get Rid of Cockroaches? 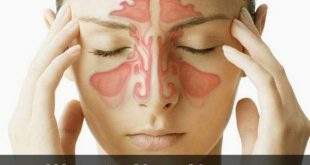 How to Clear Sinuses Pressure in the Best Possible Ways? How to Get Rid of Cellulite? 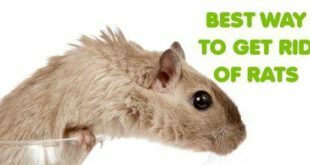 How to Get Rid of Rats? 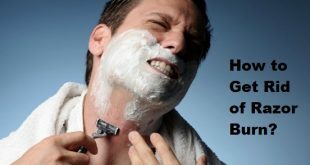 How to Get Rid of Razor Burn?